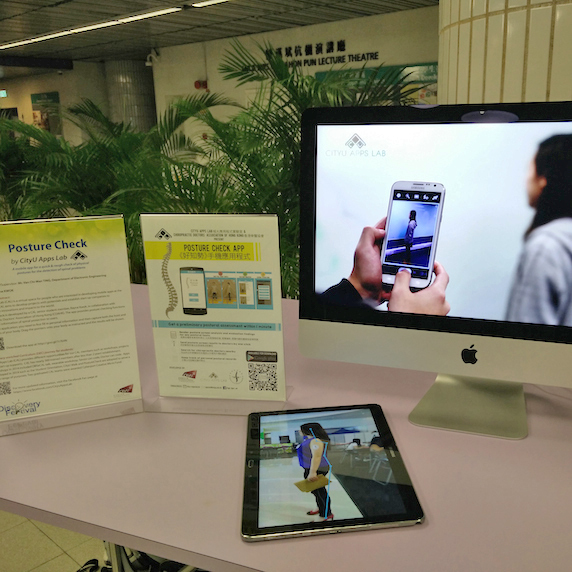 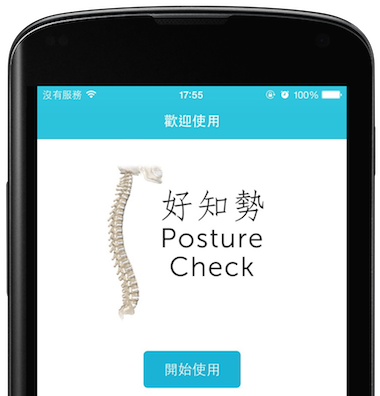 Co-developed with the Chiropractic Doctors’ Association of Hong Kong (CDAHK), Posture Check App is the first mobile application developed in Hong Kong which provides free service for public to perform posture screen analysis by themselves, so as to raise concern on spinal health. 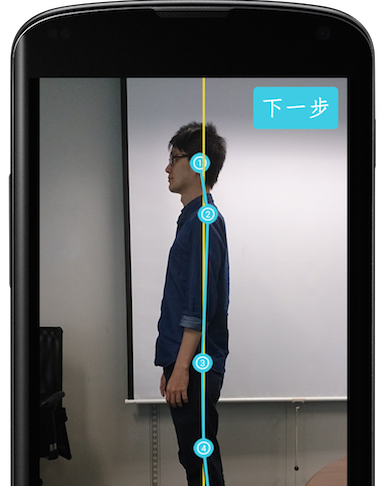 Posture Check App is the first mobile application developed in Hong Kong which provides free service for all to perform posture screen analysis by themselves, so as to raise public concern on spinal health. 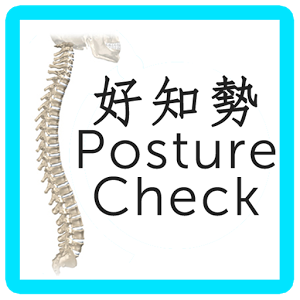 Get a preliminary postural assessment in 1 min!